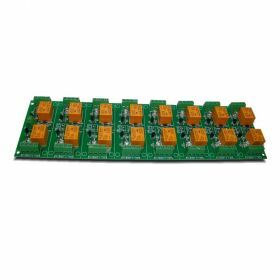 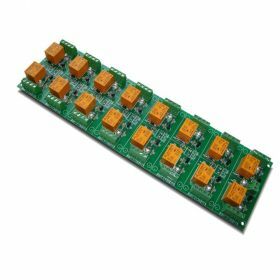 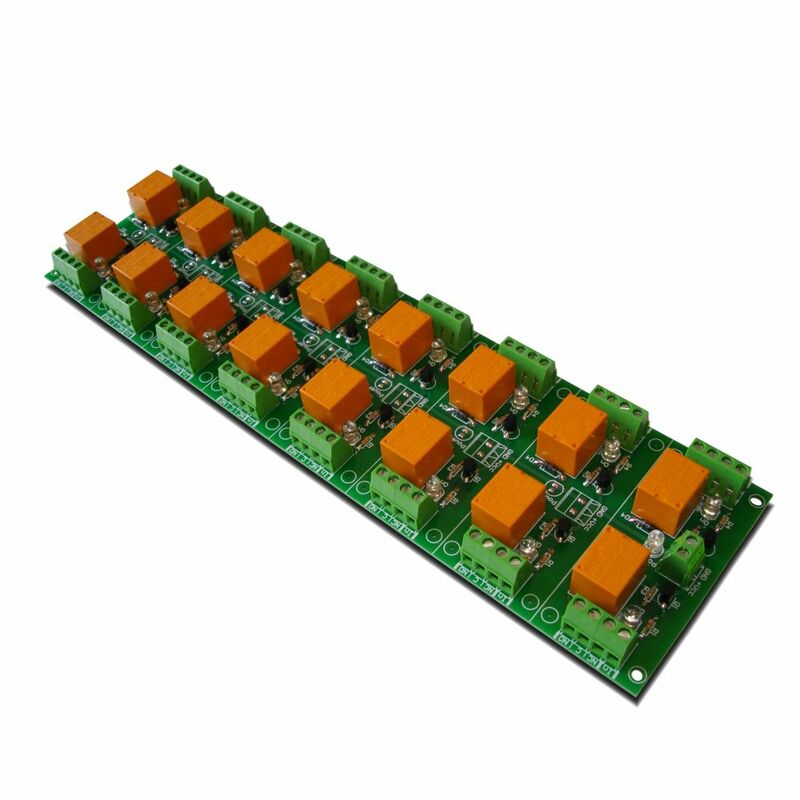 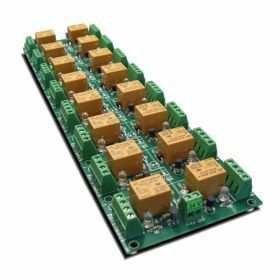 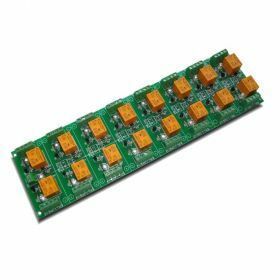 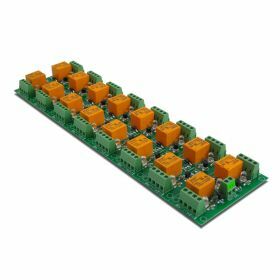 A general purpose 16 SPDT channel relay board (power supply 24VDC) for switching high-current electrical loads (both AC and DC) siuch as motors, lights, pumps, contactors and more. 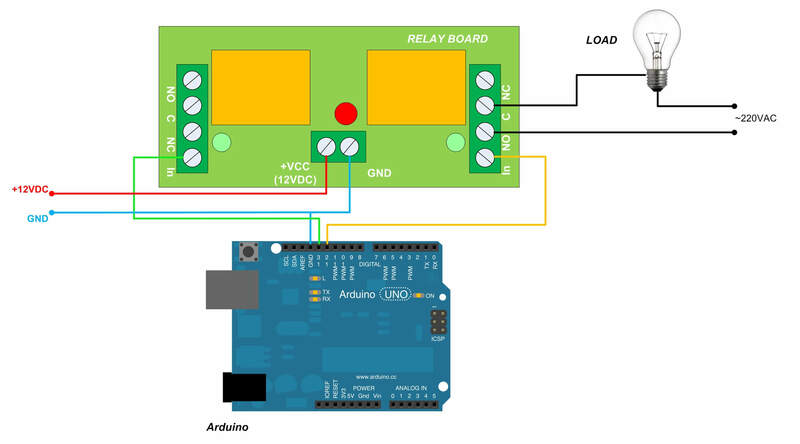 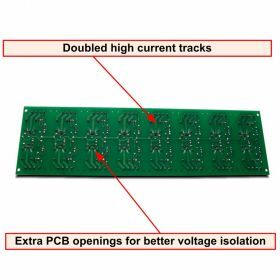 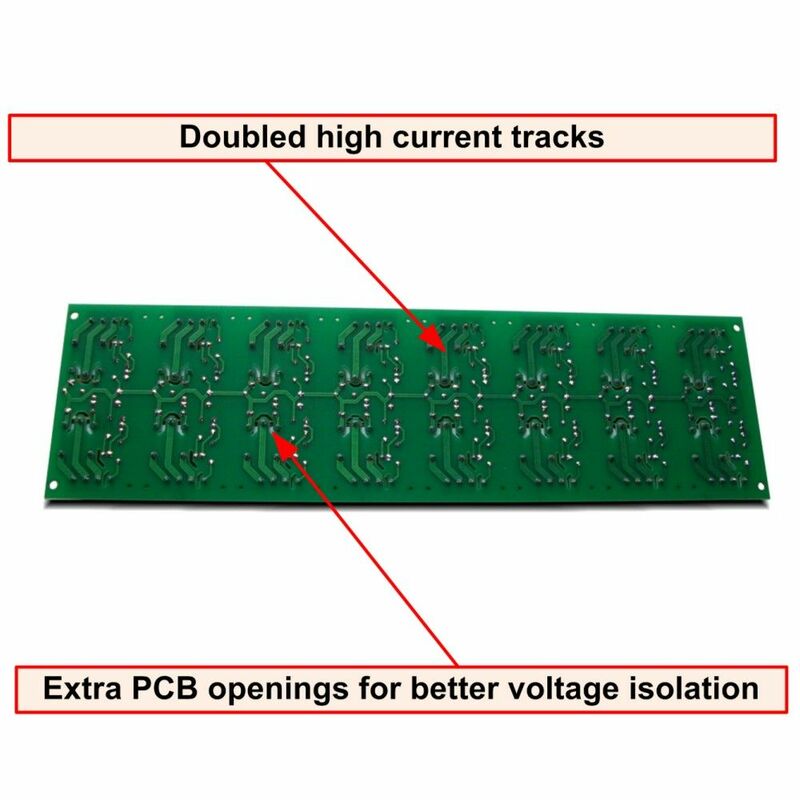 With this relay board, any logic-level signal from 3V up to 30V can be used to activate a relay (it may be controlled direclty by microcontroller TTL logic as well). 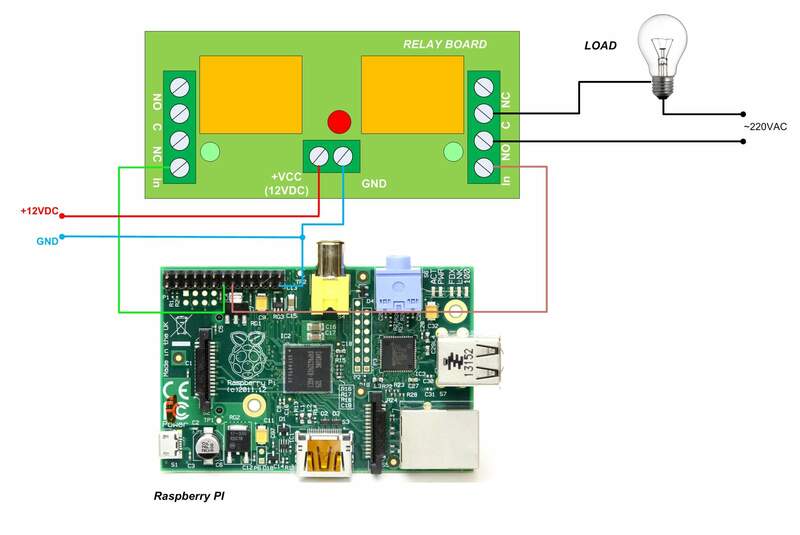 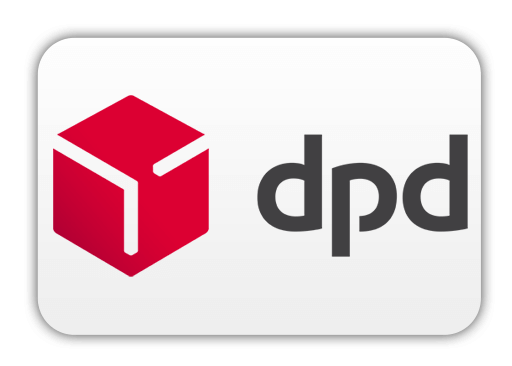 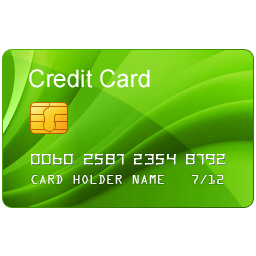 It can be used successfully for example with PIC,AVR,ARM microcontroller, Raspberry PI, Arduino outputs and other.